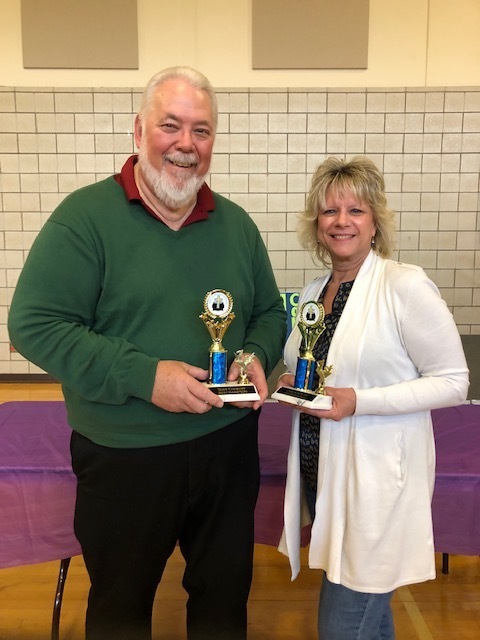 Congratulations to Ann Peterson for Best Chili and Randy Korus for Best Soup at Zion’s Chili and Soup Cook-Off! Over 100 people attended this annual event on March 24 raising $2880 with proceeds going towards Zion’s Camp Scholarship Fund. Thanks to event chairs Pastor Connie Tiede and Dee Ann Cameron, judges Jeff Wallager, Kathy Johnson and Josh Myroniuk and auctioneers Don Walter and Kevin Campana. 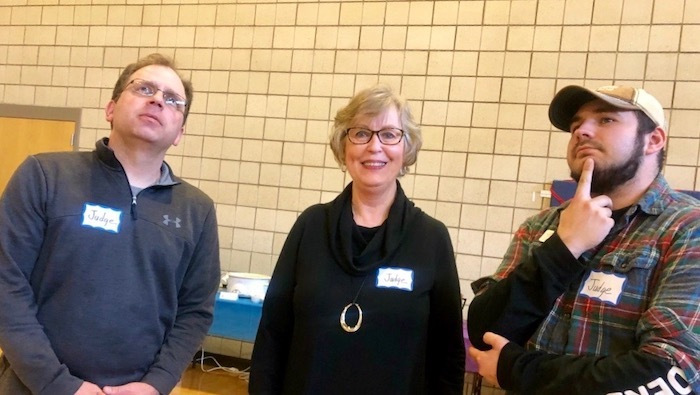 Thanks also to Jamie and Suzanne Gaboury, Scott and Jessica Aasheim, Larry and Kathy Nelson and Zion youth who helped make this event a HUGE success! Randy Korus for Best Soup and Ann Peterson for Best Chili at Zion’s Chili and Soup Cook-Off!